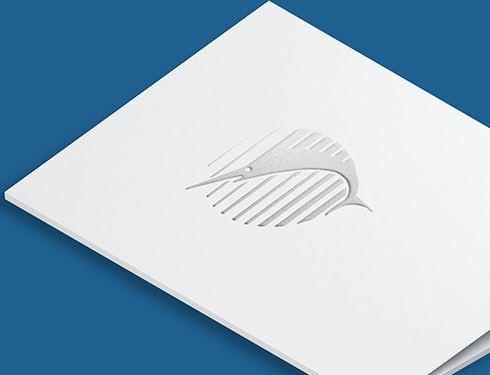 Embossing is a great way to add an eye-catching, custom look to your printed materials. Quite simply, embossing is the process of squeezing a sheet of paper to ‘raise’ or ‘deboss’ an image. Foil stamping is a specialty printing process that uses a heated die to transfer metallic or colored foil to paper, leaving behind the design of the die. 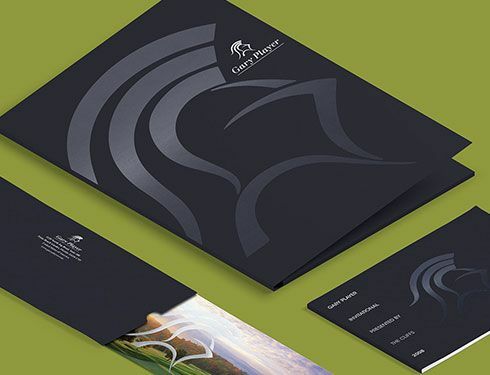 It’s an ideal technique to create powerful images for stationery, invitations and more. In this process, a metal die with sharp edges is used to cut simple or even elaborate shapes in paper. 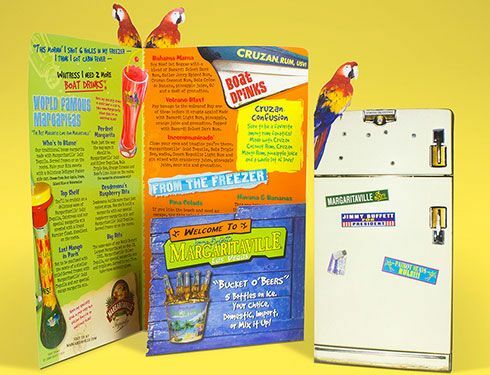 Die cutting is often used to make creative designs that enhance printed pieces such as brochures, business cards and presentation folders. Johannes Gutenberg invented letterpress printing in the 15th century and it reigned supreme until faster offset printing replaced it in the 20th century. 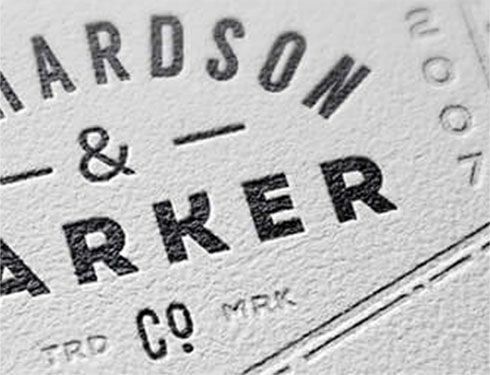 Artisans still prefer letterpress for printing elegant invitations and luxurious stationery.